Posted Jan. 25, 2017, 8:41 a.m.
We're happy to announce that Reason 9.2 and a new version of the Rack Extension toolkit is now available! When we created Rack Extensions we wanted to build a plug-in format that truly felt like Reason, with all the great workflow you guys expect. CV and audio connections, full automation, undo, integration with the Reason browser and much more. Now, we've taken the next step! With Reason 9.2 and the new Rack Extension toolkit, developers can create devices with Reason's unique sampling feature and create much better, more user friendly interfaces with hideable widgets and panels, improved displays and more. We believe this will lead to even more exciting instruments, effects and utilities to help Reason users everywhere make more and better music. To show you just how great the new features are, Blamsoft and LoveOne have created two amazing synths. 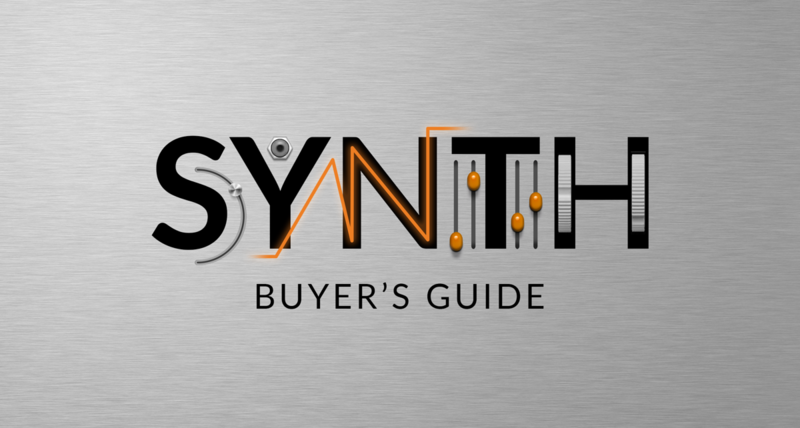 Blamsoft's best-selling synth Expanse has been updated to version 2. The most exciting feature is that you can now load your own samples to create custom wavetables! It's also fully compatible with the Serum wavetable format, bringing an unfathomable number of new synth sounds to the Reason rack. I've personally had a lot of fun using Reason's sample feature to sample my guitar to create my own wavetables. Try it out and check the video below to see it in action. Proton, developed by LoveOne in collaboration with Selig Audio, is a brand new synth and the first granular synth Rack Extension, which is exciting in itself. Based on the Neutron plug-in, Proton can load up any sample and synthesize new sound by throwing "particles" on the waveform to play parts of it. It sounds a bit like science fiction, but it's extremely fun and easy to use. Endless experimentation and interesting soundscapes awaits by simply dropping a sample on Proton and tweaking some parameters. To update to Reason 9.2, simply launch Reason 9 or 9.1 and download your free update. And if you're on an earlier version or don't own Reason yet, there's never been a better time to get started. I'm really looking forward to see what new, exciting Rack Extensions that will be released. The only thing I know for sure is that there are now even more ways to get creative in the Reason rack. 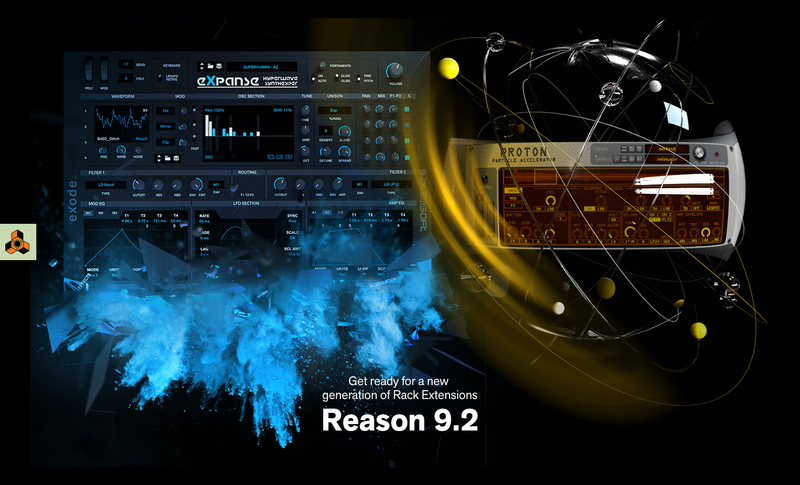 Read all about Reason 9.2 here!